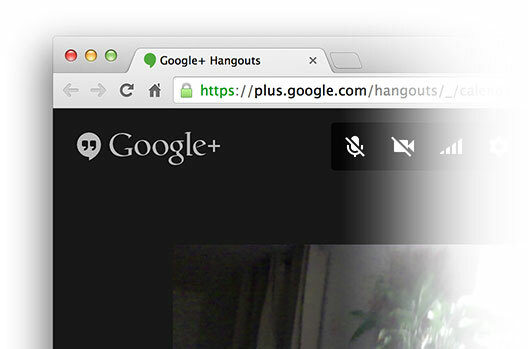 Update: Dave Ruse points out that an even easier way is to go directly to plus.google.com/hangouts/_/. Hooray! Join your hangout. 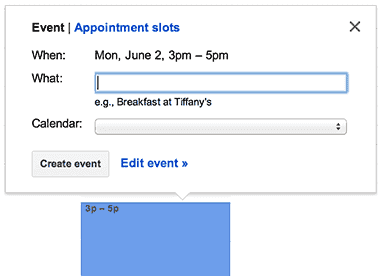 Invite friends by sending them the URL.